Silverfish are a light blue / silvery color and their movement slightly resembles that of a fish which is where the name came from. 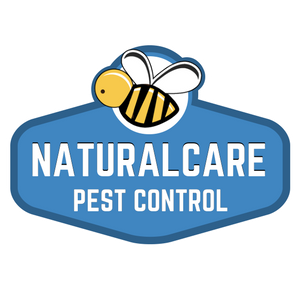 They are most commonly found in kitchen cabinets, laundry room, bathrooms, closets, and offices or areas with paper products. When eating their mandibles scrape their food which can cause holes in clothes. Many Times the damage that they cause can be mistaken for moths. 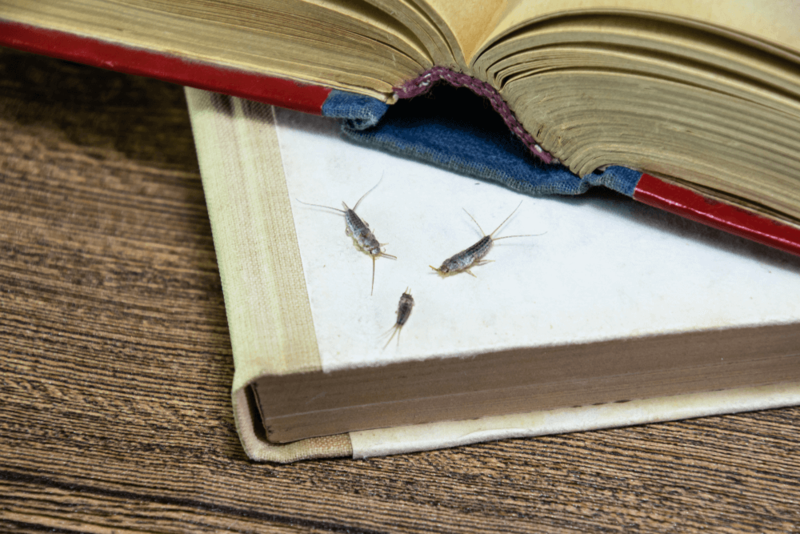 A silverfish can go up to a year without food or water which is why sometimes they are found in areas where it seems no other bugs are present. Their ideal habitat is warm and moist ideally between 72 and 81 degrees which makes our homes the perfect habitat. In most cases they are nocturnal and prefer to stay in dark cabinets or cracks and crevices where they can hide during daylight hours. It is common to see them in skylighting when they have entered the house from the attic and manage to trap themselves in the light fixtures. Silverfish can be found on the exterior of our homes and will enter with weather changes or during severe rains. The most common way for them to enter is inside boxes or paper products where they hitch rides to new dwelling places. Diet: They are able to eat food scraps and crumbs and proteins such as stored meats but their favorites are starches, adhesives and items containing cellulose such as: book bindings, paper, glue, coffee, dandruff particles, clothing, carpet, blankets, linens, plaster, wallpaper, cotton, dead insects and synthetic fabrics.